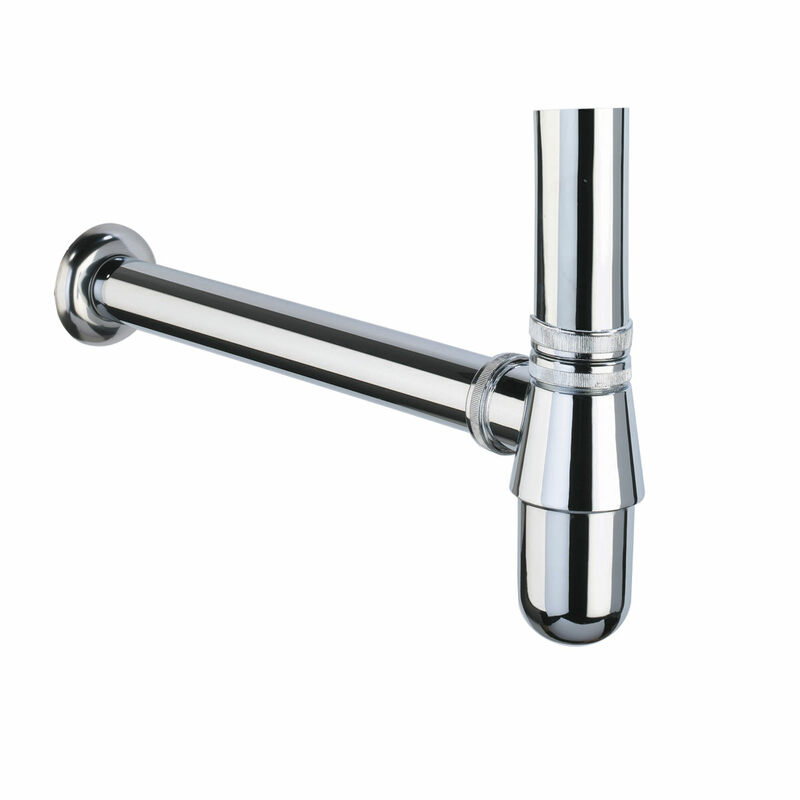 A bottle trap is an essential plumbing fixture of any washbasin designed to maintain hygiene by preventing any sewage gases and resulting odour from entering the washroom via the basin waste. The Standard Bottle Trap is a strong and durable offering in this space from Roper Rhodes. 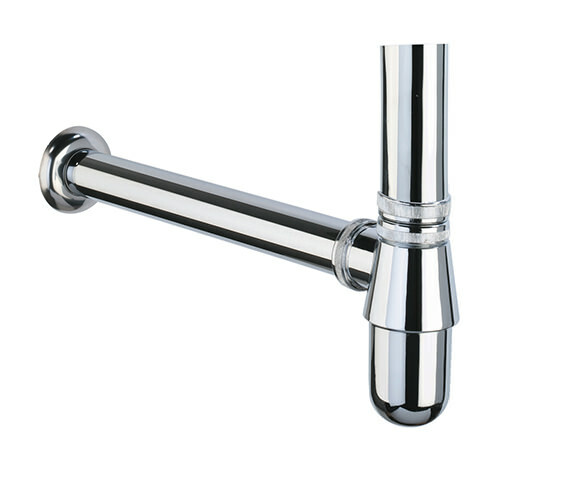 A classic model, it is stylishly patterned and presented in contemporary chrome finish. Easy to install and clean, it is attractively priced making it most suitable for commercial purposes.